One of Soichiro Honda’s most famous and long running battles with his R&D teams took place in the late 1960’s. With retirement on the horizon, the “old man” as he was fondly called, was preparing his R&D guys to succeed him. Ever mindful of his company’s success from balancing performance and value, the founding father, wanted his R&D protégées to keep pursuing air-cooled engine advancements…even on automobiles. Honda’s R&D engineers were intent on besting the competition with multi-cylinder designs. Designs that would benefit more from water-cooling’s additional complexity and cost. In the end, Honda-san relented and agreed to water-cooling when and where it made sense. The Honda R&D leaders who evolved during and after that time though, always made sure Big H kept its state of the art expertise with air-cooled motors, especially single cylinder versions. 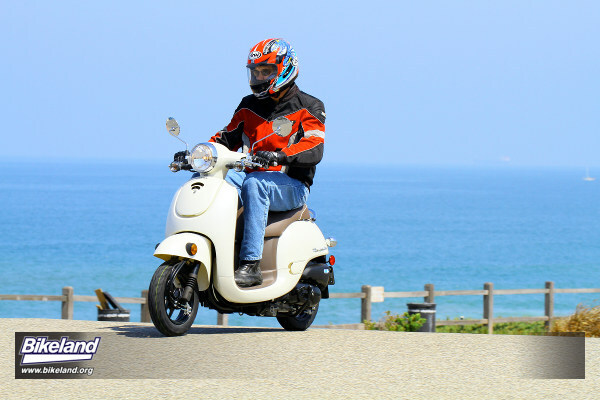 Their latest example: the 2013 Honda Metropolitan Scooter. 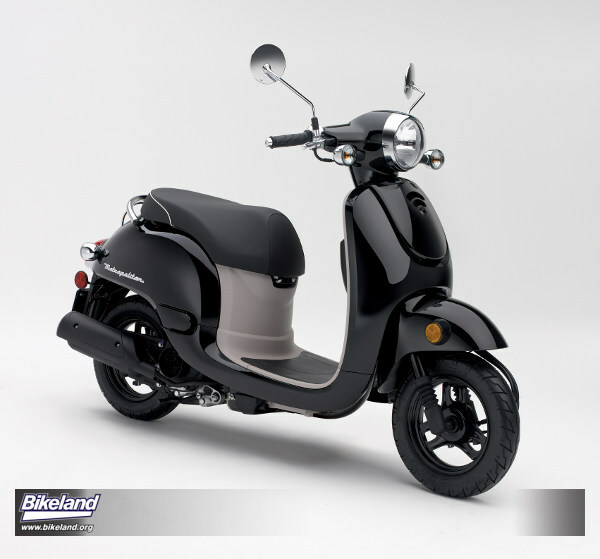 In keeping with Mr. Honda’s philosophy, one of the 2013 Metro’s most impressive features is its price. At $1,999 it’s $400-500 less than the price of 2009 models, which were still available (by design) through 2010 and 2011. The new Metro’s significant cost reduction was accomplished in various ways including manufacturing based in Honda’s Shanghai, China Sundiro factory. As with the Thailand produced CBR250R, such high volume plants are well suited to Honda’s traditional efficiency and quality control processes. With a total production of 16.7 million two wheelers yearly from its many worldwide factories, Honda has lots of options and flexibility when choosing the most cost effective production country for any given model. Since the 2008 financial crises, the “Global Honda” strategy to leverage R&D, manufacturing and supply chain resources is even more focused on cost reductions. Honda’s dealers have been told to expect more high value product to come from the relocation of previously Japan sourced two wheelers. The 2013 Metro has rather unique styling, which Honda hopes will be especially attractive to “twenty somethings” and both genders. It’s modern, flowing, design also incorporates classic, rounded vintage touches. What appears, at first glance to be recessed passenger foot pegs are actually air intake vents. The Metro is designed for solo riding only. Bikeland spent several hours sporting around town on the Metro this week. It’s decidedly fun and offers no unpleasant surprises. Seating and knee space is good even for six footers. Electric starting and a PGM-FI with auto enrichment makes for quick startups and take offs. 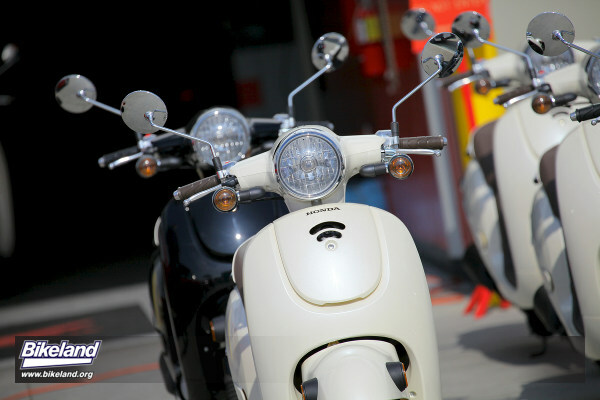 Power and torque are in line with other 50cc scooters we’ve sampled. 0-30? Yes. Fine for most urban situations. 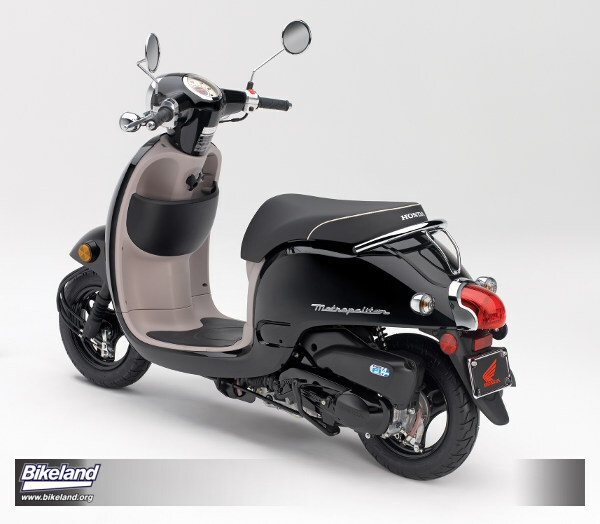 You may want to bypass some 45-50 mph streets since the seamless little V-matic transmission tops out at about 35 mph. Keeping up with traffic is pretty easy provided there are no big elevation changes. The Metro fulfills a basic joy of scootering—keeping the throttle pegged most of the time and racing lots of car drivers without them ever really knowing! Although some Bikeland staffers are not fond of smaller wheel units, the Metro’s 80/100-10 tires and overall geometry do a good job. The handling is quick and light without being nervous. Overall curb weight is up about 3 pounds as the elimination of water-cooling was offset by frame material changing from aluminum to steel. The frame cost savings though may have yielded a better suspension allowance. Honda’s spec sheets show a slight reduction in suspension travel vs. the previous models but we and other colleagues were duly impressed with the new Metro’s bump absorbing capabilities. Honda’s CBS Combined Brake System ensures each wheel gets some braking regardless of which lever is used. Hard stops were comfortable and always felt easy to control. Nice details abound: A bigger, liter-bottle-capable front storage pocket includes a larger sack hook. 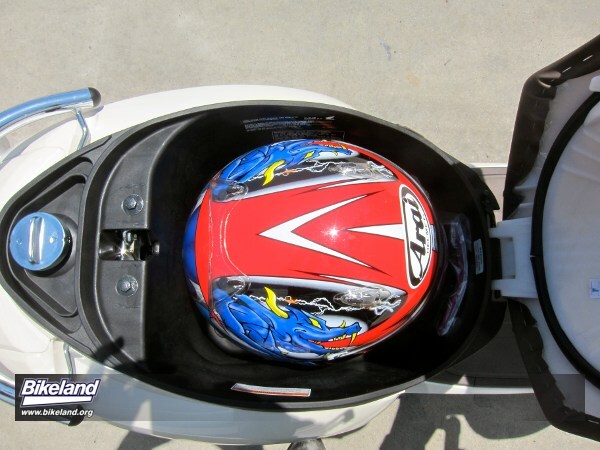 The lockable 22-liter under seat compartment can still accommodate a medium full coverage helmet. The push to cancel turn signals have a refreshingly loud clicker to ensure you don’t forget them when working your way through traffic. Fuel capacity was reduced from 1.3 to 1.2 gallons which is not an issue given the stingy consumption rates. Ironically, given how quickly some gasoline blends break down these days, big tanks on fuel sipping, seasonal machines can sometimes take too long to empty. Nits? Sure. There’s no side stand and the center stand’s lever is close to the kick-start lever, which snagged our pants when using it without dismounting. The ignition key locking functions take a bit of getting used to but such things become more familiar when real owners use them daily. The best part of the 2013 Metropolitan experience though may be its total cost of operation. 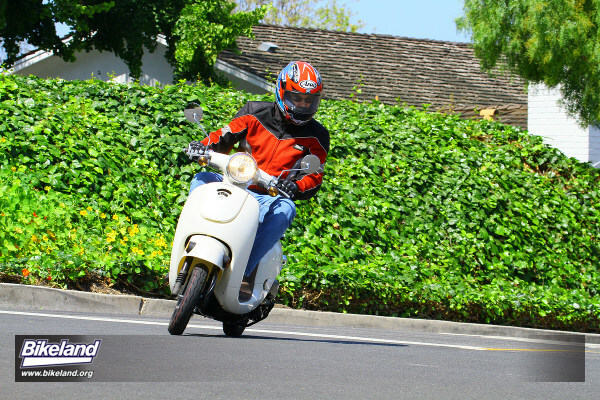 Even if you use a big street bike for occasional errands, a scooter with 100+ mpg capabilities can still earn a place in your garage. 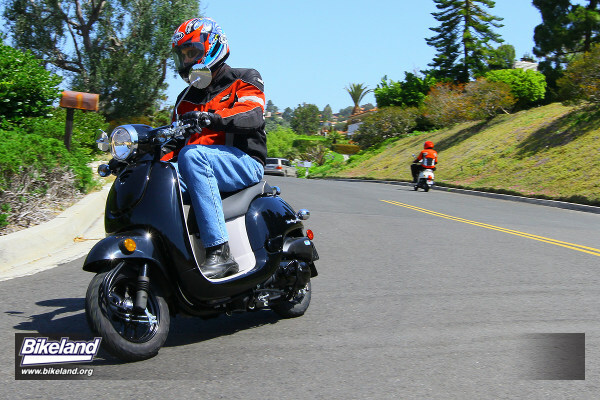 Consider: at four bucks a gallon, a $2,000 scooter used just 700 miles a year instead of your typical 15 mpg–in-traffic car would pay for itself in less than two seasons. Mr. Honda would definitely approve. 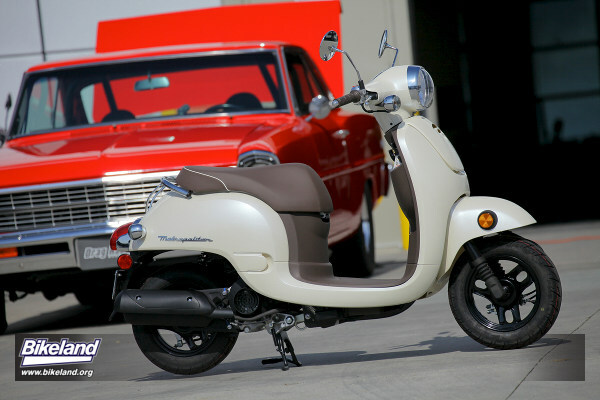 Expect the Metropolitan in Honda dealers by the end of this month. **Honda's fuel-economy estimates are based on EPA exhaust emission measurement test procedures and are intended for comparison purposes only. 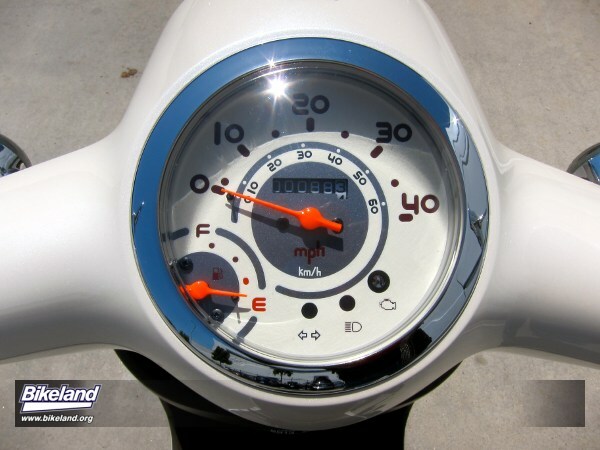 Your actual mileage will vary depending on how you ride; how you maintain your vehicle; weather; road conditions; tire pressure; installation of accessories; cargo, rider and passenger weight; and other factors.